Cosplay | I am Chubby Bunny! Holy cow, it’s been SO long since I’ve last updated my blog! I’m not sure if I have any readers anymore? Well, I thought I’d pick it back up again since I’ve been doing a ton of fun projects with friends lately! 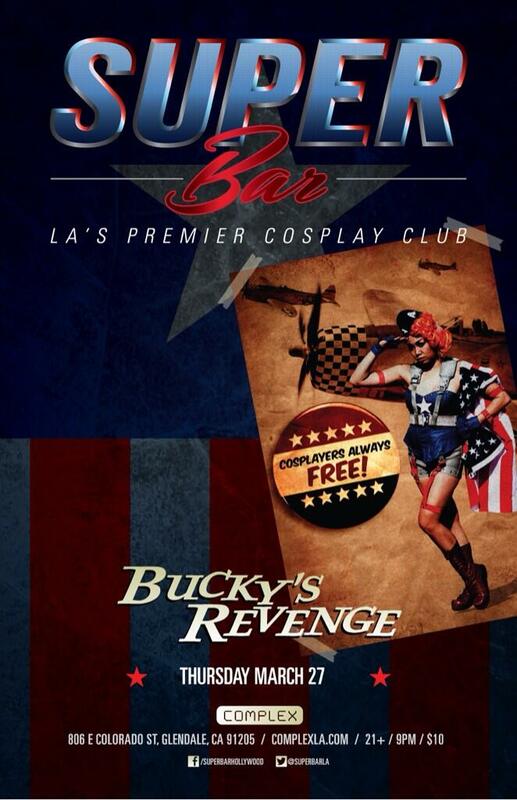 But the party wasn’t enough for us- we wanted to really splash out and do a proper photoshoot with all 5 characters! My friends and I got together and DIYed our own outfits, and styled our characters in our own little ways… Hope you all are ready for some awesomeness… because here it comes! We have all been cosplaying for waaay too many years- since back in the early 90s if you can even imagine that far back (yeah we’re kinda old). This project was a great chance to actually properly photograph and document a fun side project of ours, and I’m really grateful we did! We all DIYed our own outfits out of various things we had laying around. My vest was a remake I did of a plain black one, adding Sailor Moon patches, safety pins, star shaped studs, and gradient painting the bottom blue and pink. We hiked around downtown Los Angeles for the outdoor shots on a sweltering day this summer, and I’m pretty pleased with the shots! We have plenty of blooper shots that didn’t make the cut, like us holding cute cats, walking (falling) on train tracks (near where they filmed parts of The Dark Knight! haha), and chugging 40s. Maybe some of those will creep up if we feel like people would want to see the blooper reel, haha. We also majorly FAILED at getting good detail shots of our styling. 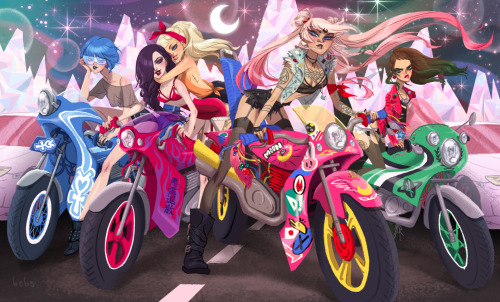 We had a ton of cute Sailor Moon temporary tattoos emblazoned all over us, which you can kind of peek in the first 3 photos. 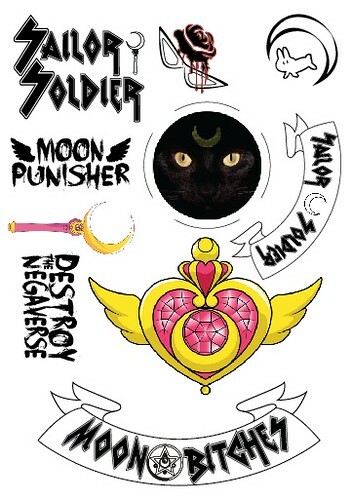 You can buy some of the Sailor Senshi temp tattoos on Yume’s shop here! Let us know what you think, and comment below! We had so much fun doing this shoot and hope to do more like it in the future!